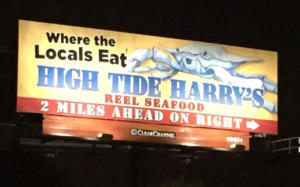 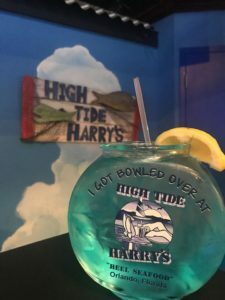 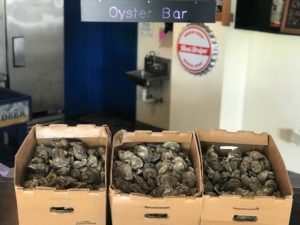 Welcome to High Tide Harry's! 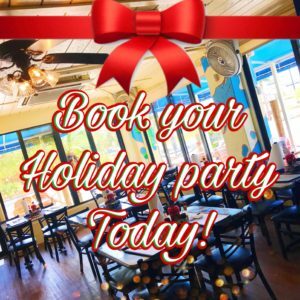 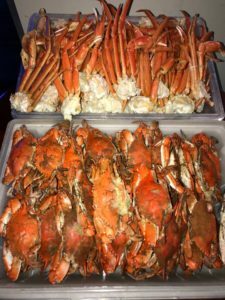 Call to book your next party or holiday event today. 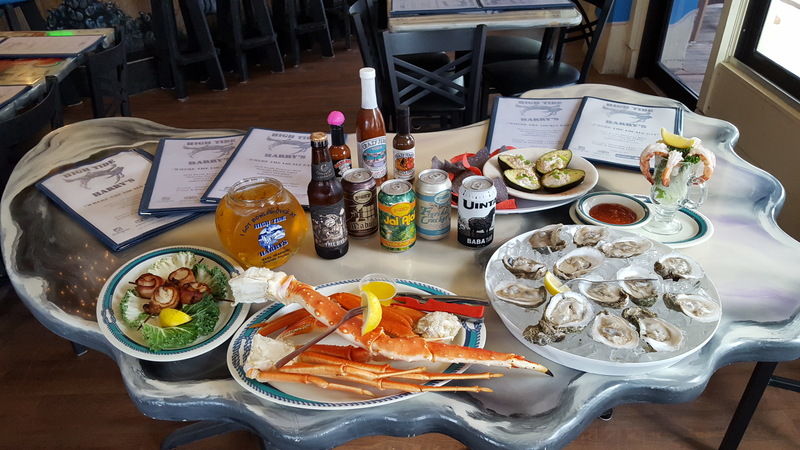 Our Florida Room seats up to 35!